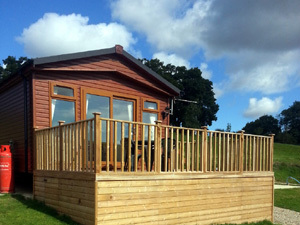 We have a variety of holiday units available at Badgers Retreat and many are fitted with private Hot Tubs! 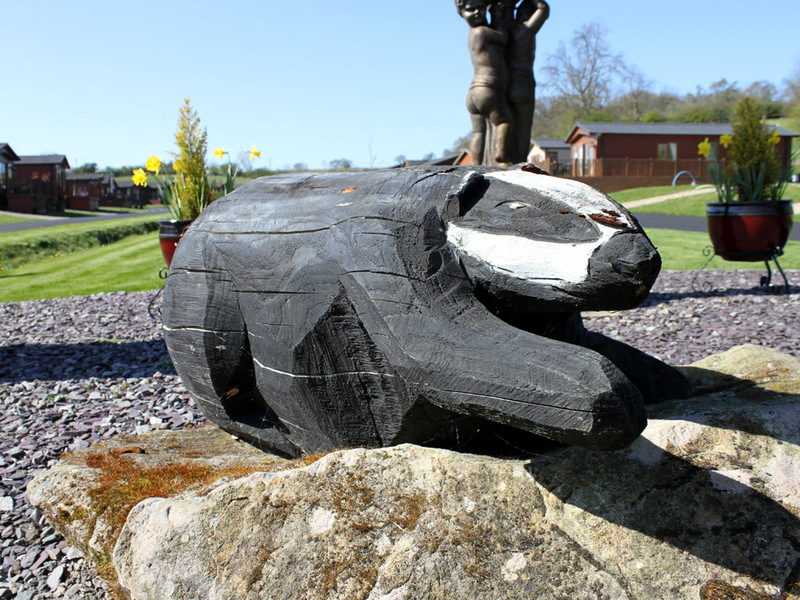 Badgers Retreat is a luxury holiday lodge park set in 26 acres of private grounds offering the ultimate in peace and tranquility. 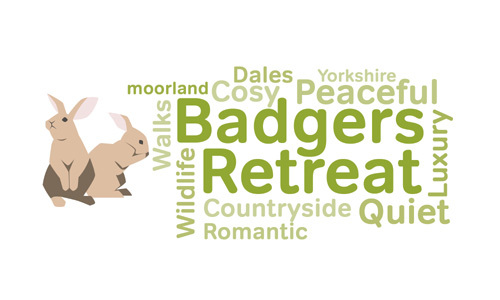 Located between the Yorkshire Dales National Park and the North Yorkshire Moors, Badger’s Retreat is the perfect base from which to explore this amazing landscape. From the heather clad moorlands to the spectacular Swale and Wharf Rivers, natural beauty is all around giving you a sense of well-being and serenity. The region offers impressive landscapes which can easily be explored on foot or by bike. Other nearby market towns worth a visit includes Leyburn and Bedale, where you can view important historic buildings and impressive churches. Real ale lovers should head for the Black Sheep Brewery at Masham where you can experience how the ale is made and sample some of the end produce. There is also something for those who like to be by the sea, as nearby you’ll find some of the most spectacular coastlines the country has to offer, including the much-loved maritime town of Whitby, famous for its associations with Dracula and Captain Cook. Head a little further South and you will discover the world famous Scarborough: as Britain’s first holiday resort, Scarborough offers everything, from superb beaches to historic gems. 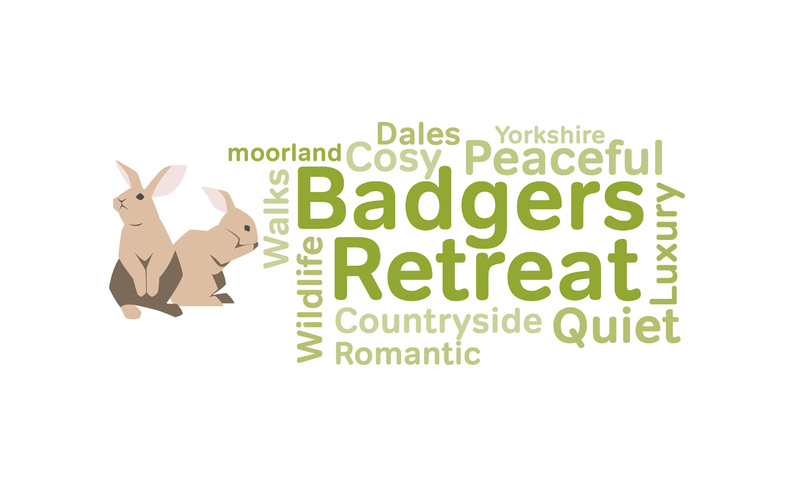 As the name suggests, Badgers Retreat is full of wildlife, not nightlife, and is the reason that so many people have chosen to holiday here. 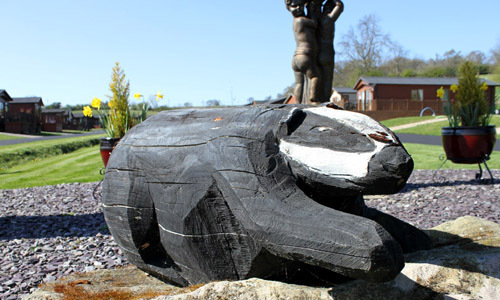 The park has a wide array of nature’s finest including badgers, deer, rabbits, and a whole host of bird life too. Safety is paramount on all our parks. 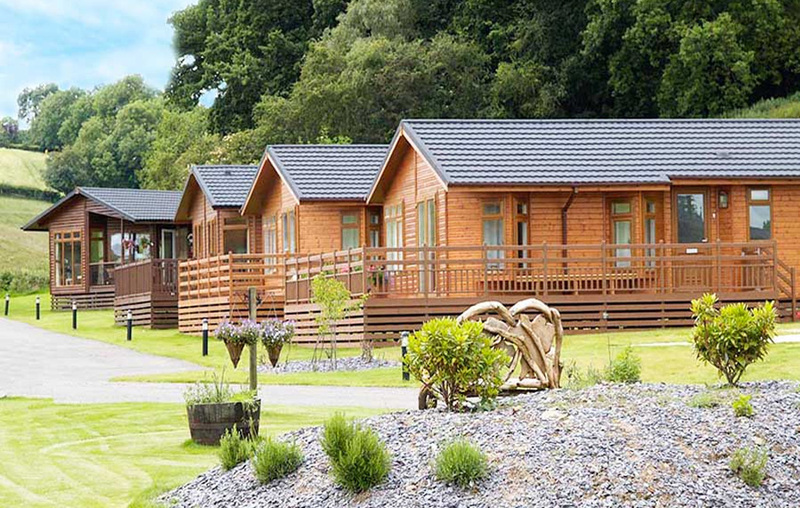 That’s why we invested over £500,000 into our Badgers Retreat Holiday Park, which has recently had all roads re-surfaced complete with new road markings and speed bumps. Additionally we have installed new bases and newly branded signage. We continue to invest in our parks to ensure that you get the very best experience on your holiday and take home memories to last a lifetime. 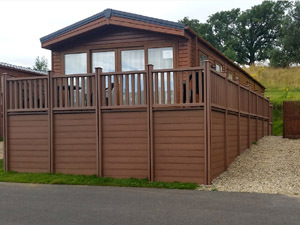 The Badgers Retreat Park is taking delivery of a number of brand new lodges and is also continuing to invest in Hot Tubs which have proved to be very popular with our customers wishing to book a holiday in North Yorkshire. 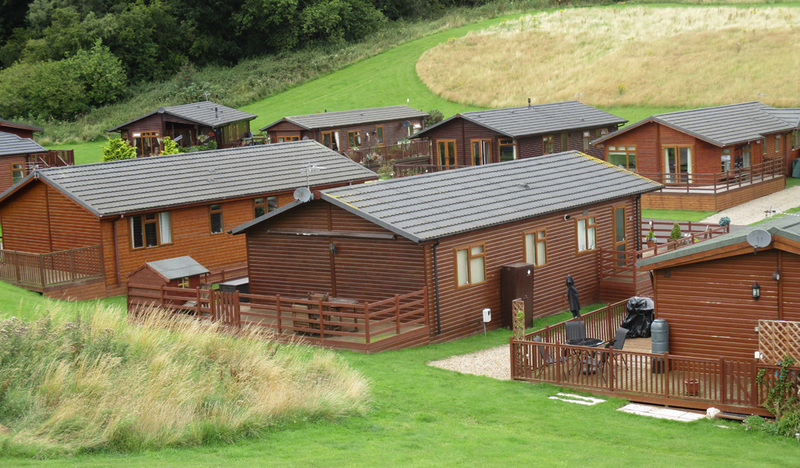 Why Holiday at Badgers Retreat Park? 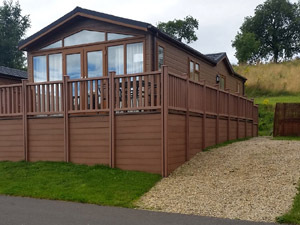 Our Holiday Homes are fully furnished and beautifully maintained to a very high standard and offer everything you require for a peaceful and relaxing holiday. 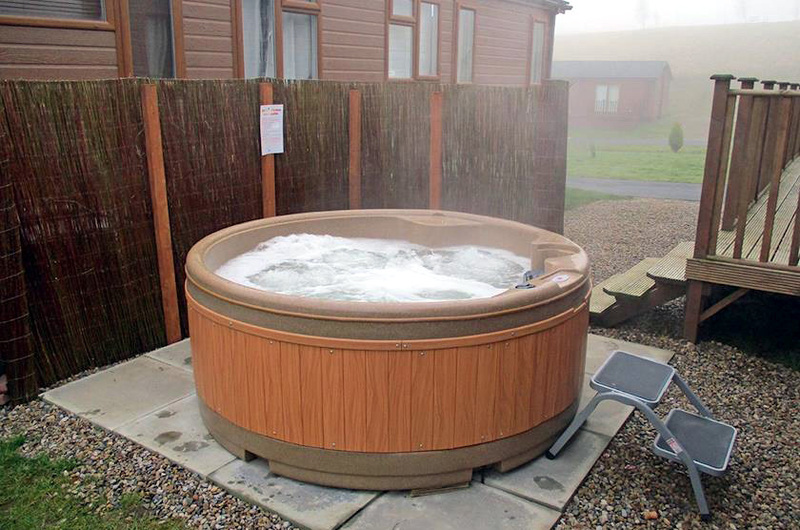 Private Hot Tubs are now included with many of our holiday units. 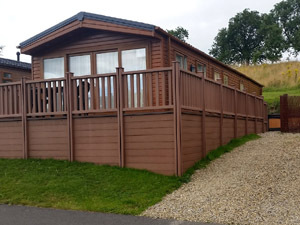 Our prices are very competitive and affordable leaving you with more money to spend on enjoying your holiday to the full with day trips, dining out, visiting the coast, beaches or historic landmarks and everything else beautiful Yorkshire has to offer. 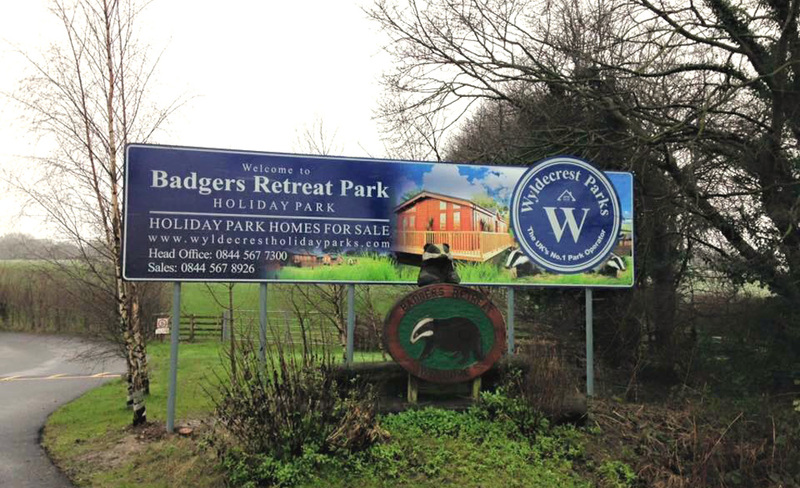 Wyldecrest Parks has recently developed and improved Badgers Retreat resort. 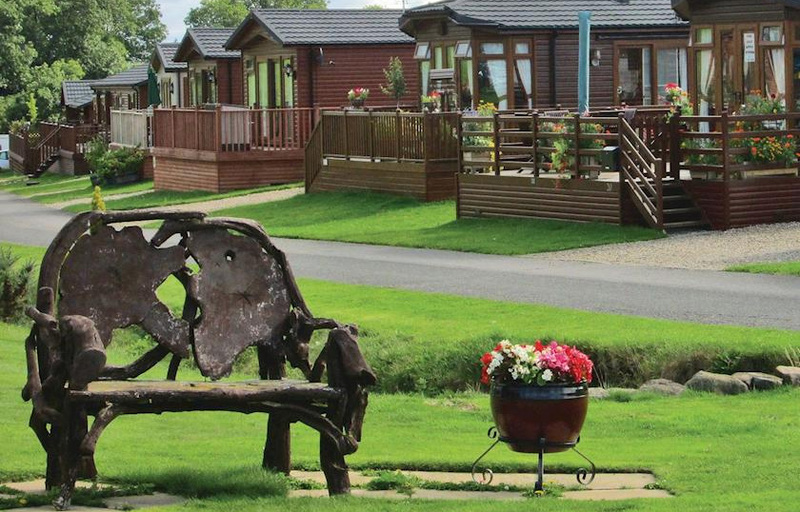 A peaceful and tranquil holiday park location nestled in the beautiful county of Yorkshire. The park has been designed and constructed to the highest standard while retaining the natural beauty of the surrounding countryside. When it comes to self-catering holiday accommodation you would be hard pressed to find a more tranquil setting. So prepare to relax, unwind and forget the stresses and strains of daily life! NOW OPEN: Just 1.5 miles away from our stunning park you can now enjoy a new era of entertainment! The brand new Princes Gate has something for everyone, from some of your favourite retailers to an epic Empire Cinema and an excellent selection of fantastic restaurants, cafes and bars.